Commercial beauty services require esthetician gloves that are constructed for superior performance in the spa or salon setting. We have a comprehensive selection of latex-free gloves featuring nitrile, vinyl or cotton materials. Our cosmetology gloves support sanitary beauty services. Gloves with textured fingertips deliver a more secure grip. In contrast, smooth-finger styles are preferred when greater dexterity is required. Powdered gloves are designed for ease of removal. 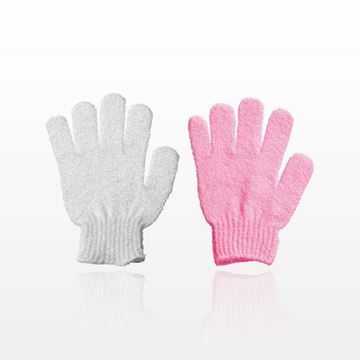 Our exfoliating gloves are beneficial beauty tools during body treatments. These gloves are also popular retail or “gift with purchase” items. 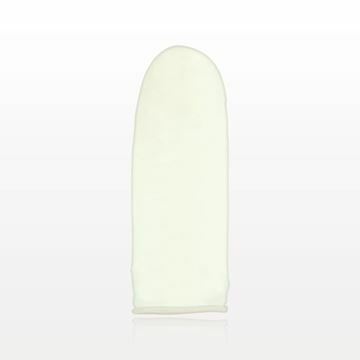 When a full glove is not required, our comfortable fingercots protect individual fingers during services. 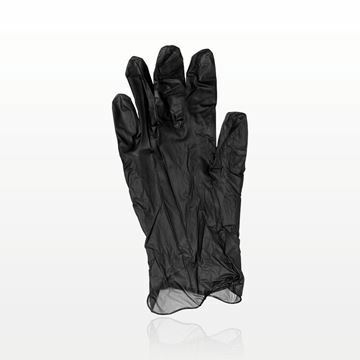 With their chemical resistance, disposable nitrile gloves are useful in spa and salon settings. 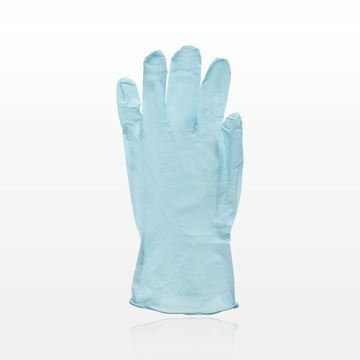 We offer a comprehensive range of nitrile gloves with style, color and size variations. Powder-free and textured fingertip options are available. In addition to the beauty environment, wholesale nitrile gloves can support a full array of workplace applications. While providing protection, they offer optimal comfort and a tactile feel. Disposable gloves made totally of nitrile resist chemicals to a greater degree than latex or vinyl gloves of similar thicknesses. Qosmedix is your trusted source for salon and spa apparel – from bulk nitrile gloves to disposable underwear. Contact our friendly sales professionals if you need assistance in ordering quality wholesale gloves.